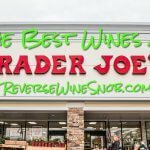 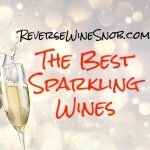 Best Sauvignon Blanc - The 2019 Reverse Wine Snob Picks! 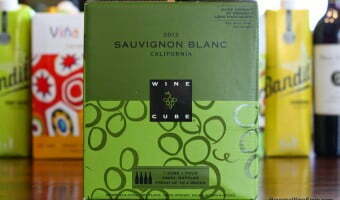 Crisp, dry and oh so refreshing, Sauvignon Blanc is one of the most popular varieties of white wine. 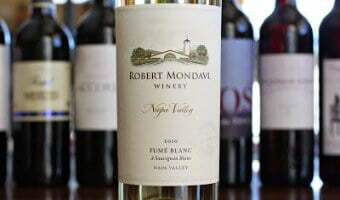 Ranging from grassy to tropical fruit flavors, it's one of our favorite wines to drink in the summer. 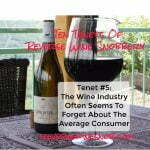 A parent of Cabernet Sauvignon (along with Cabernet Franc), the grape is thought to have originated in France. 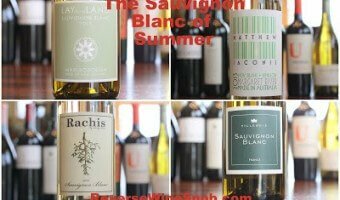 While Bordeaux (Sauternes) and the Loire Valley (Sancerre) still produce excellent examples, Sauvignon Blanc can be found all over the world. 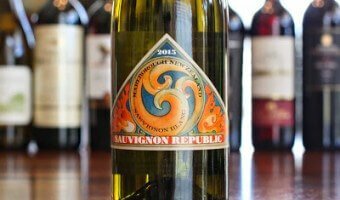 New Zealand in particular has excelled with this variety but Chile, California, Australia, South Africa and northeastern Italy also produce quite a few tasty examples. 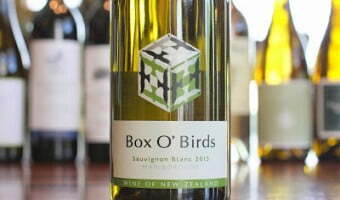 The variety is also known as Fume Blanc, Muskat-Silvaner or just Sauvignon in some regions and is often blended with the variety Semillon. 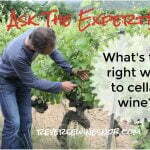 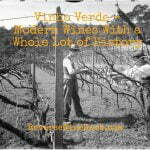 It makes a great pairing for cheese, fish and other summer fare. 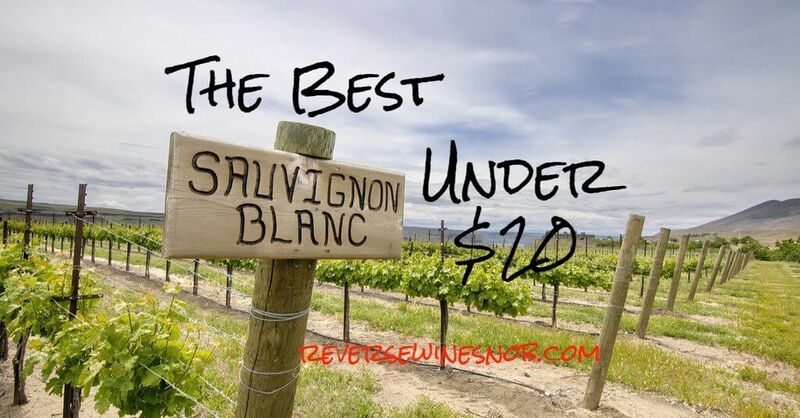 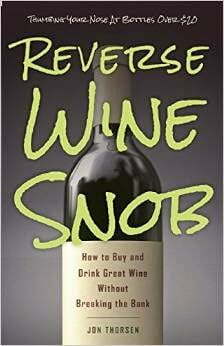 Read on for our picks for the best Sauvignon Blanc under $20! 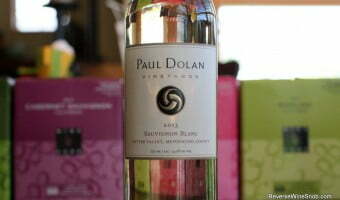 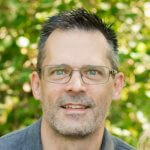 Paul Dolan Vineyards Mendocino County Sauvignon Blanc – Zesty!